Coffee is one of the world’s most popular commercial plants. The main product, the famous beverage made of its roasted fruits, represented an industry worth several billions of dollars today. 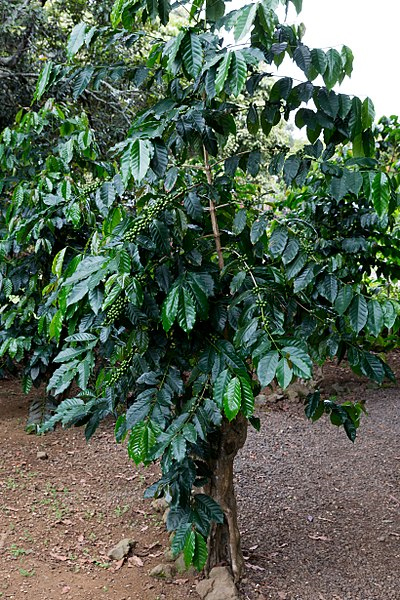 A typical cup of coffee is derived from one of two major sub-species of the same plant: Coffea arabica or Coffea canephora. The former is associated with arabica-grade coffee, which is the higher grade included in most commercial coffee, whereas the latter produces robusta, a form of coffee which is often seen as ‘second-class’ and may also often provide the beans for products such as instant coffee. 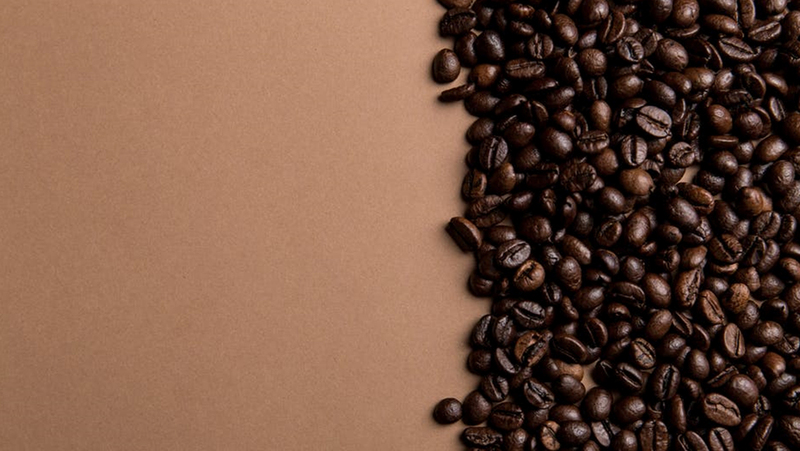 Arabica delivers the sharp taste and flavors that we usually think of when we think of good coffee. Robusta, while capable of providing a respectable alternative, has been known to taste of wood or smoke (the variant may have a higher caffeine content compared to arabica). While the stocks of both plant types are in healthy supply presently, they are under constant threat of contamination with various diseases specific to them. When potentially yield-ruining conditions take hold, cultivators may turn to one of Coffea’s wilder sub-types to introduce the genes necessary for enhanced hardiness and resistance. For example, robusta was originally cultivated due to its resistance to Gibberella xylarioides, which causes coffee wilt, and Hemileia vastatrix, which is associated with coffee rust. The sub-species was crossed with C. arabica throughout its agricultural history in order to confer resistance against such diseases on it. This traditional solution, however, is where coffee production has come up against a snag. A new study on these wild forms of coffee has found that some of them are in severe decline. This project was conducted by scientists at the UK’s Kew Royal Botanic Gardens. It has resulted in findings that approximately 60% of this sub-species now face the risk of extinction. Those chances put Coffea, as a whole, on the list of the most endangered plant species on Earth. Of the 124 known varieties of the coffee plant, 22 were classed as vulnerable in this new study. 40 are now considered endangered, 13 are critically endangered, and 75 are threatened with extinction. The wild-type C. arabica and C. canephora is among the 40 endangered species. Even more worryingly for coffee lovers, the sub-species typically relied on to elicit increased variation in crop plants - C. eugenioides and C. liberica – are among those judged to be near extinction. These plants are accordingly termed crop wild relatives (CWR) of commercial coffee. There are three groups of CWR, categorized based on how they are prioritized among growers. C. eugenioides and C. liberica are in the group I, whereas all of the rest of the native African variants are in group II. The researchers have found that of these 38 sub-species, 8 were deemed vulnerable, 9 were endangered and 6 were critically endangered. 62% of the third group, which, at 82 members, is the largest, were found to fall into the vulnerable to a critically endangered category. As many of these group III species are from Madagascar, this country is now home to the highest number of threatened coffee sub-species on Earth. Why Are Wild Coffee Variants Dying? The Kew Gardens researchers reported that the wild coffee plants studied are at risk of dying off due to a range of factors, many of which are human-made. They include deforestation, as well as the re-purposing of the resulting clear land for farming or other human concerns. 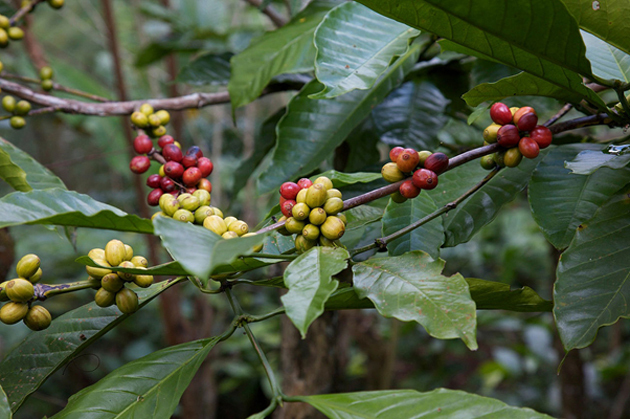 As a result, the coffee plants are losing the natural habitats in which they thrive. In fact, many sub-species require a narrow window of environmental conditions, without which they may die off and not bounce back like many other plants might. Accordingly, coffee plants were also found to be losing this living space to climate change. Tree-felling was also found to be a threat to wild coffee; for a plant so strongly associated with fruit-gathering, it may be a surprise to find that its wood is straight, tough and also repels insects. Therefore, it may often find uses in some areas of construction or carpentry. Nevertheless, these wild coffee species are virtually essential to humankind – if we want to keep enjoying its commercial products, that is. Some variants may have the potential to step in as a ‘backup plan’ for farmers should the supplies of arabica or robusta fail in the future. For example, the super-rare Sierra Leone variant C. stenophylla, which was not represented in this study due to a sheer lack of data, is regarded by some as capable of producing the best-tasting coffee on Earth. Therefore, the Kew researchers now recommend that wild coffee plants be afforded better protection through official or governmental conservation schemes in the countries in which they are found. This may help us help coffee to go on keeping us awake in the future!